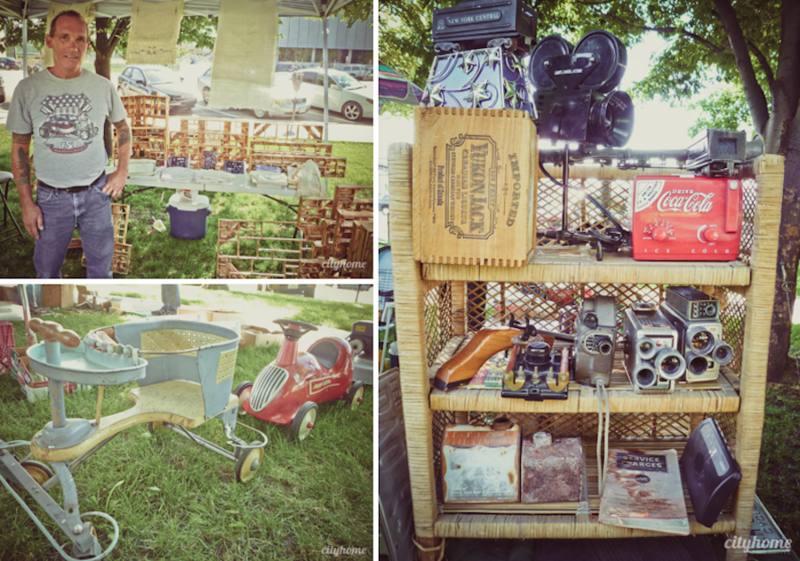 Salt Lake's Urban Flea Market is the place to buy and sell all things quirky and vintage. 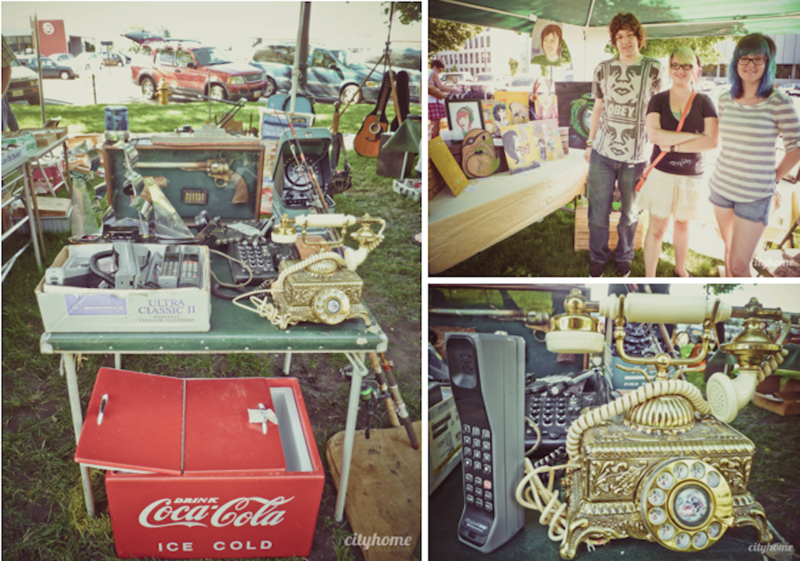 Along with incredible vintage finds (i.e. 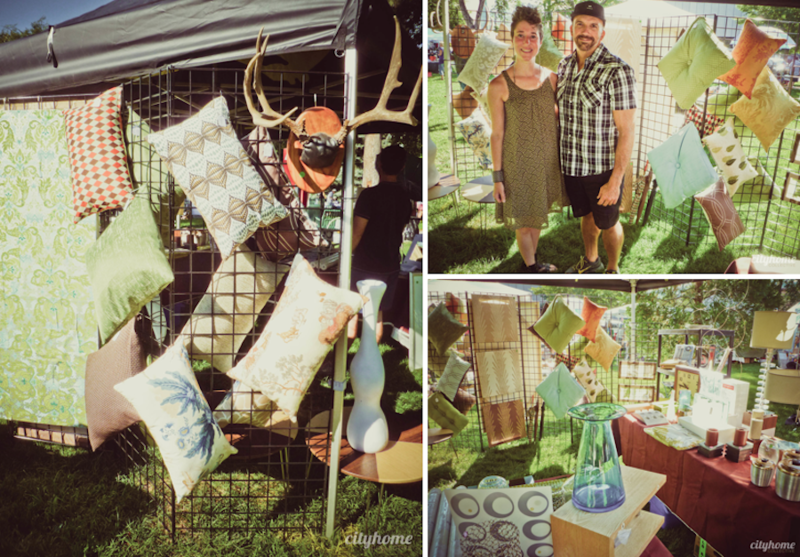 clothing, furniture, records and more), there are hand-made items crafted by Utah locals. Surprisingly, that isn't even the coolest thing about the once-a-month, Washington-Square Urban Flea Market; it's all the rad Salt Lakers that gather. There's usually some stellar music, provided by local radio station KRCL. 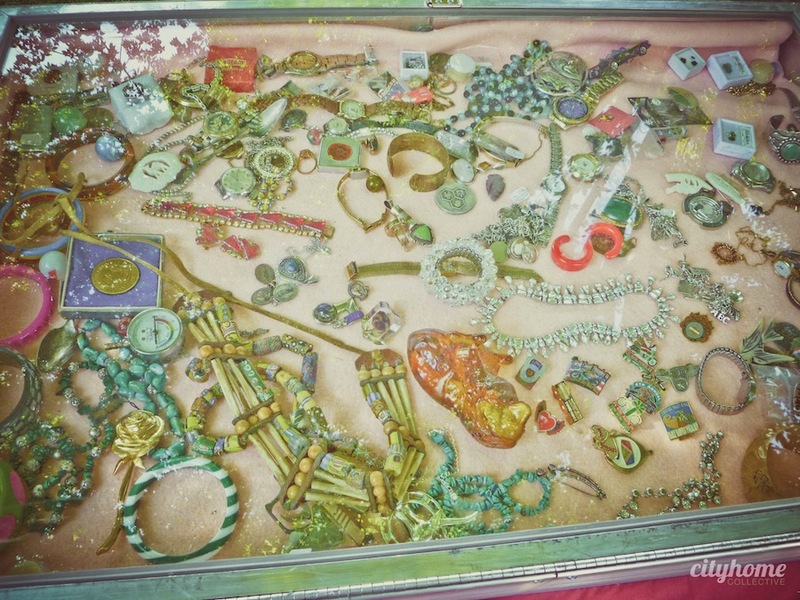 Locals show booths with pottery, woodwork and jewelry; the other half show support in the form of buying it up. 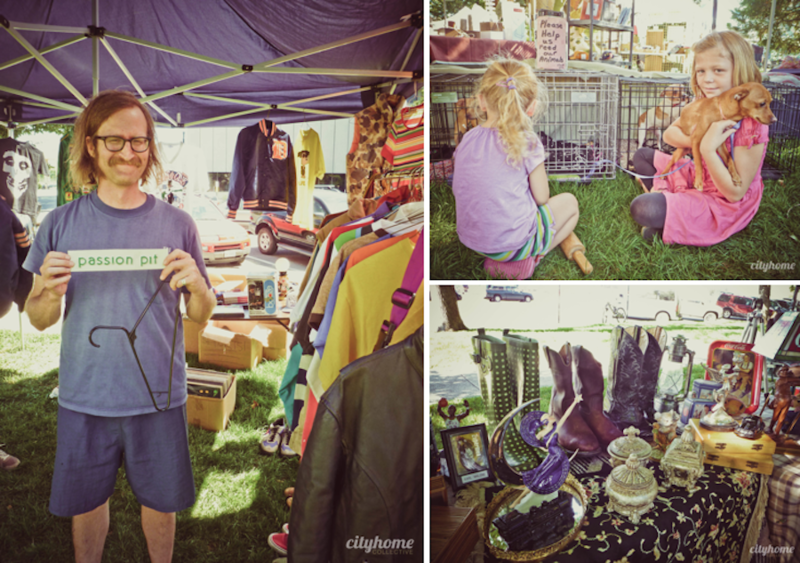 The Urban Flea Market popped up for the first time earlier this year -- every month following has seen more booths and an increased number of browsing supporters. It's really encouraging to see local businesses coming together to support and sponsor other locals. Ultimately, it promotes recycling/re-purposing and advocates those who wouldn't otherwise be able to start their own business, but have something to share. One Urban Flea Market patron, David Luna, admitted that he's excited to see alternative commerce being encouraged in the city. We collectively agree. Check it out this Sunday, October 9, from 9am-3pm.